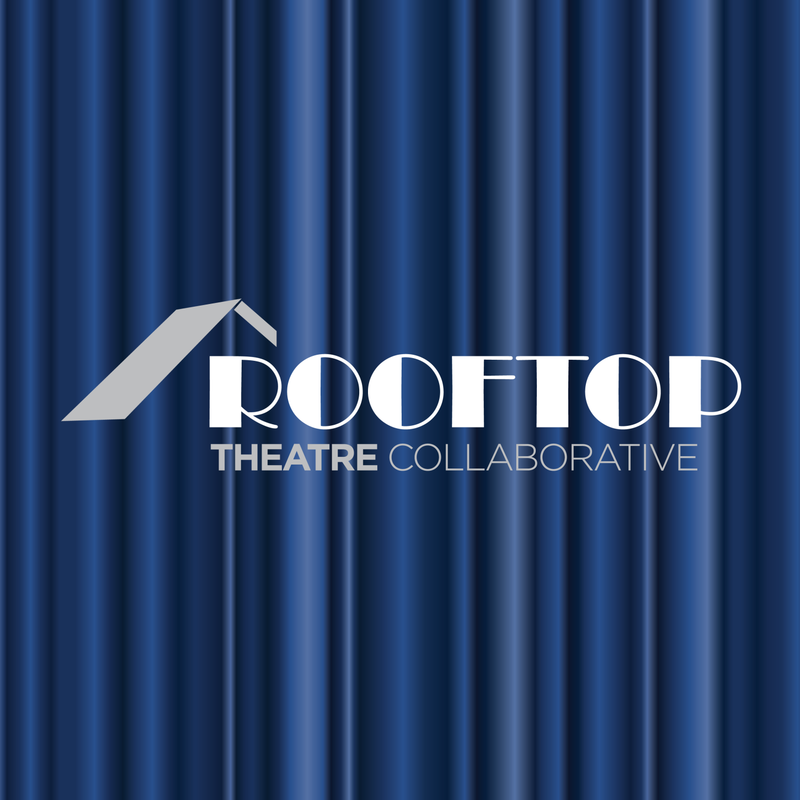 "RTC is a 501(c)3 company and all donations are tax deductible!" 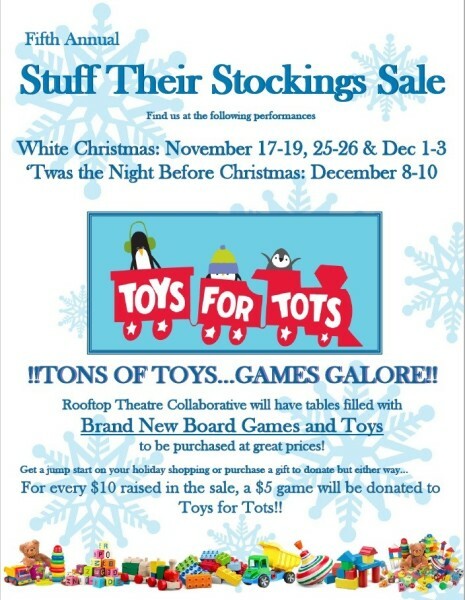 "Our 6th annual Toys for Tots benefit is here! 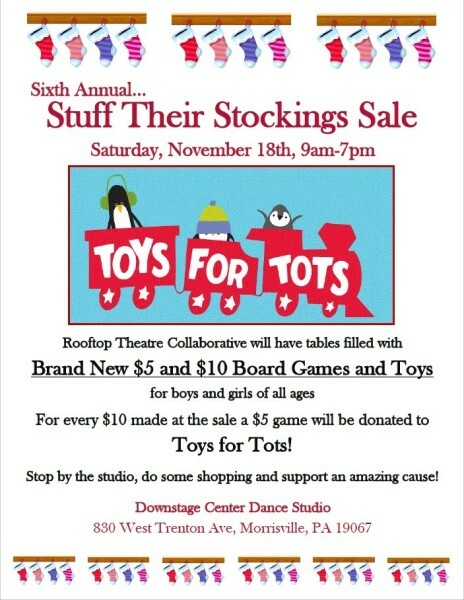 Come on down to either location on the flyers below where we will have tables of $5 and $10 toys and games for sale! Buy toys to keep for yourselves, buy them to donate, but, either way, for every $10 raised in the sale WE donate a $5 toy to Toys for Tots. Get some shopping done early and help benefit a great cause. Can't make it to the sale? Don't worry! We are doing something new this year. Until December 10th, any donation on our Facebook page or our website will be DOUBLED in toy donations! Your $5 donation becomes $10, $20 becomes $40, $100 becomes $200! The more you donate the more toys we can provide!"